Today's top stories: Wing Commander Abhinandan is set to be released by Pakistan after a tense two days' captivity; Sushma Swaraj will attend the OIC's meeting in Abu Dhabi, PM Narendra Modi will address rallies in Andhra Pradesh and Tamil Nadu; and more. 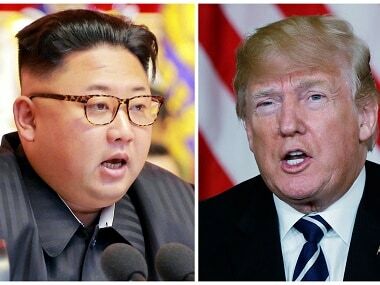 Trump's meeting with Kim holds great potential for shuffling the East Asian geopolitical deck. 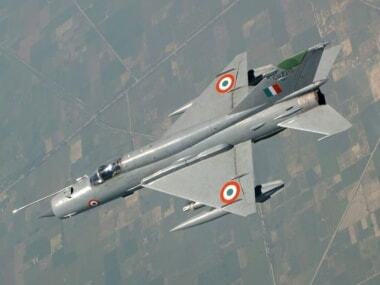 However, the hurdles are many too — primarily the mistrust built over the past 30 years since the end of the Cold War. 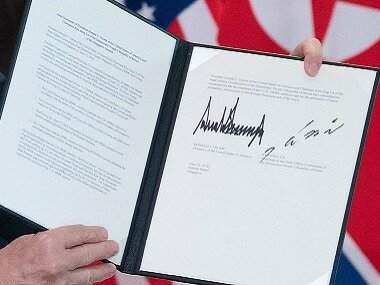 Donald Trump and Kim Jong-un signed a "comprehensive" joint document at the Singapore Summit. 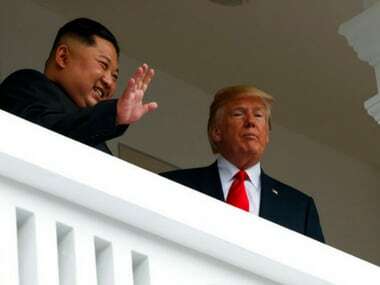 The US and North Korea will build a peaceful regime in the Korean Peninsula, reads the document Donald Trump and Kim Jong-un signed in Singapore. 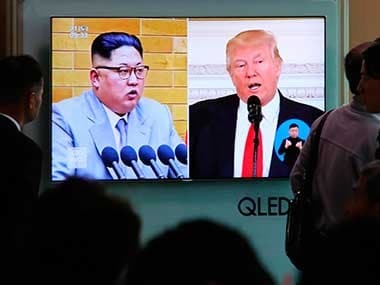 Most publications note the unpredictable nature of the US-North Korea summit between Donald Trump and Kim Jong-un. 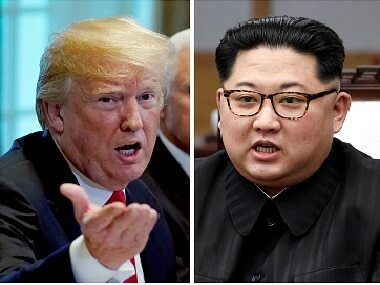 US President Donald Trump and North Korean leader Kim Jong-un will meet in Singapore on Tuesday. 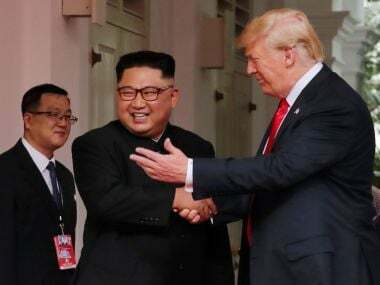 The White House has still yet to confirm whether the Trump-Kim meeting will extend into a second day. 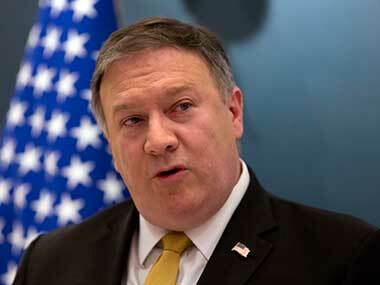 US Secretary of State Mike Pompeo arrived in North Korea on Wednesday to finalise details of a historic summit planned between President Donald Trump and North Korean leader Kim Jong-un.